How do I go to Iceland? Getting there easy! Getting there: You can't go by car! Getting there? You can't go to Iceland by car. How would you go about getting there? You must either fly or sail. However, you can take your car with you on board the ferry. Then you just cross the wide ocean and imagine you're a Viking. We did just that and had a wonderful time in Denmark and the Faroe Islands. We also saw whales and the Orkney Islands and of course the Shetlands on our way to Iceland. That was great! There are at least three airlines that fly regularly to Iceland and the ferry sails from Europe to Iceland's eastern fjords. During the summer, the French tour operator Nouvelles Frontières operates charter flights to Iceland with Corsair. Icelandair is the major Icelandic airline. Their airplanes are comfortable and include a business class called Saga Class. You get served meals during the flight. If you are a vegetarian, be sure to order your meal well in advance and confirm by e-mail 24 hrs before takeoff. These so-called meals are not really pleasant, but it is fun to have stewardesses fussing over you. One alternative is to fly with Iceland Express, a low-cost company, not necessarily much cheaper than the main airline, but without the frills and fuss. If you are not very skinny, you won't be very comfortable, but the flight doesn't take ages. 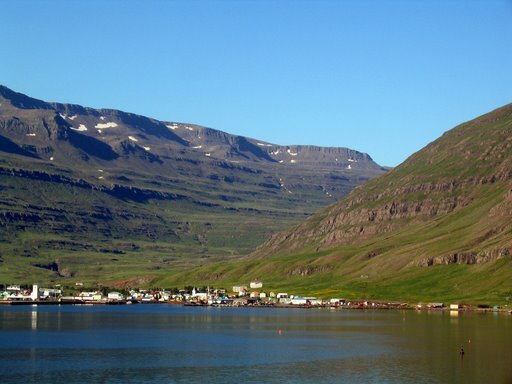 British Airways are also flying to Iceland and back, be sure to check them out. 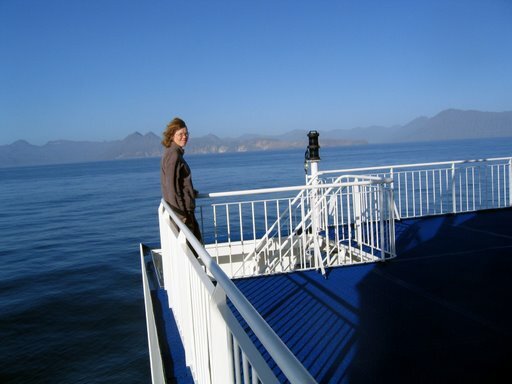 The ferry is another thing altogether. 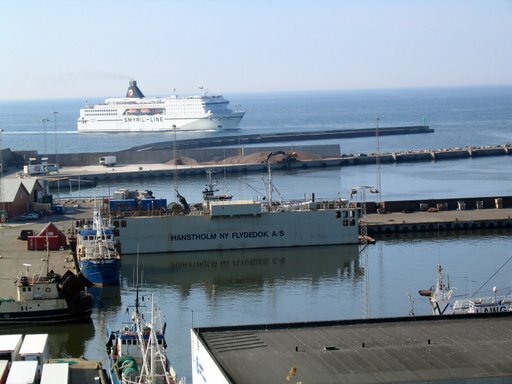 It is called Smyril-line and sails to and from Denmark, Scotland, and Norway. You can drive to Hirsthals in Denmark, park your 4x4 on board, and relax and enjoy the journey. 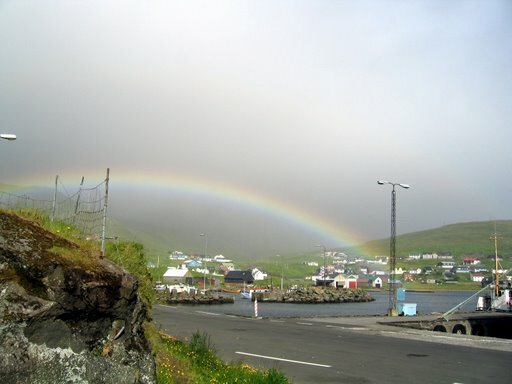 It is a good idea to stop over in Tórshavn, Faroe Islands, and wait while the ferry goes to Bergen in Norway and back.